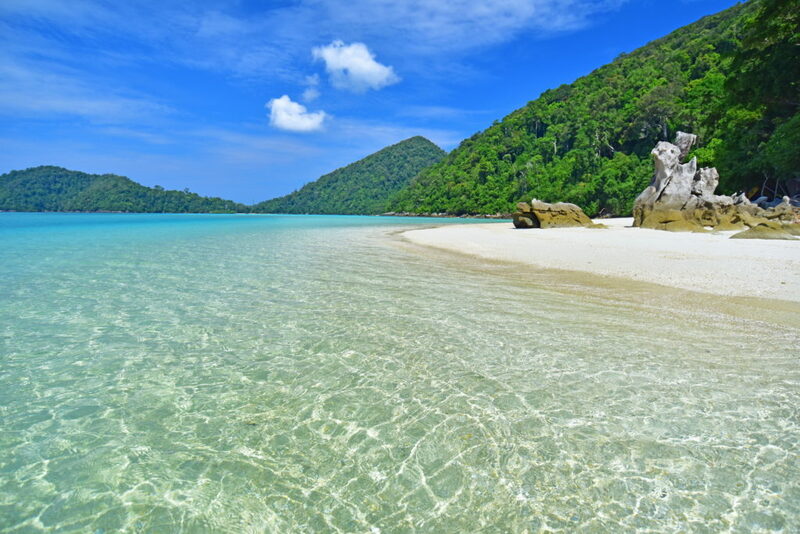 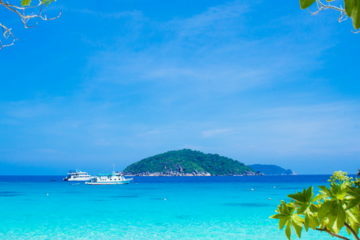 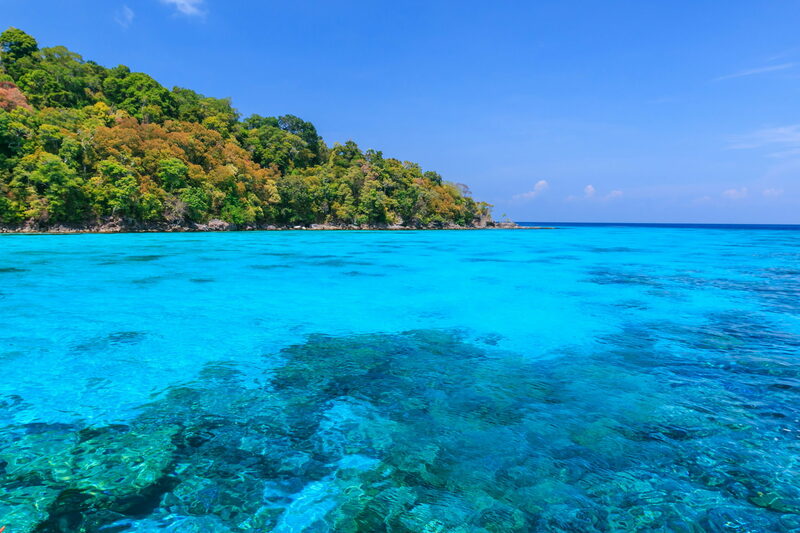 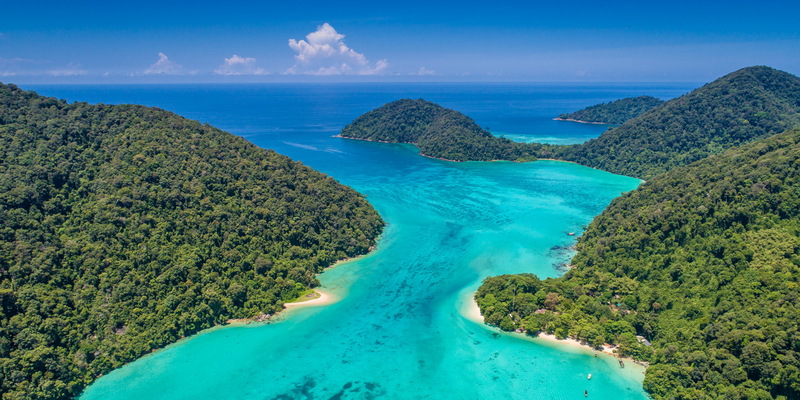 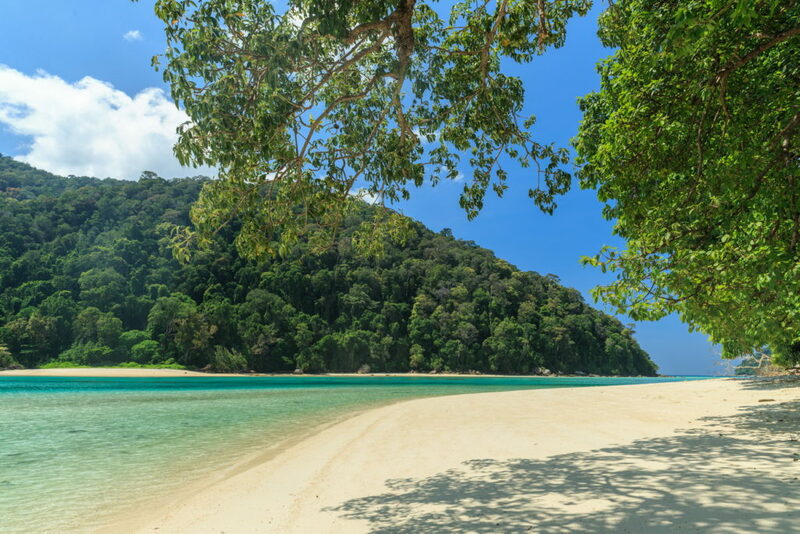 Surin Islands whose reputation of fine stunning white sand beaches, shimmering emerald waters and pristine reef. 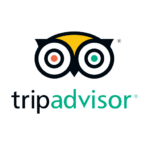 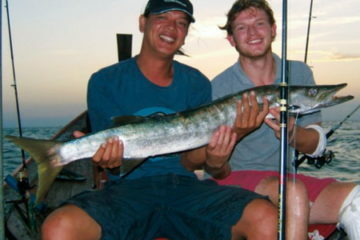 Situated about 45 minutes by speedboat from Kuraburi Pier. 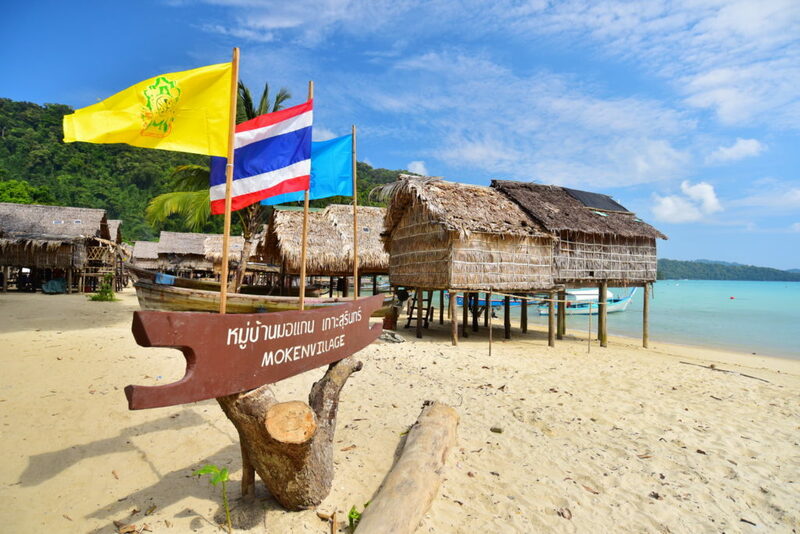 A day snorkeling at Surin Islands also offer a chance to visit the nomadic community just near by the National Park Headquarter. 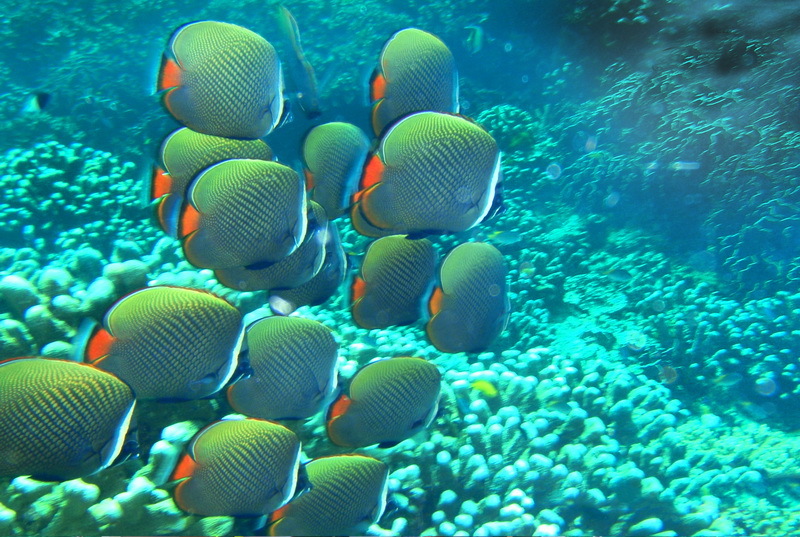 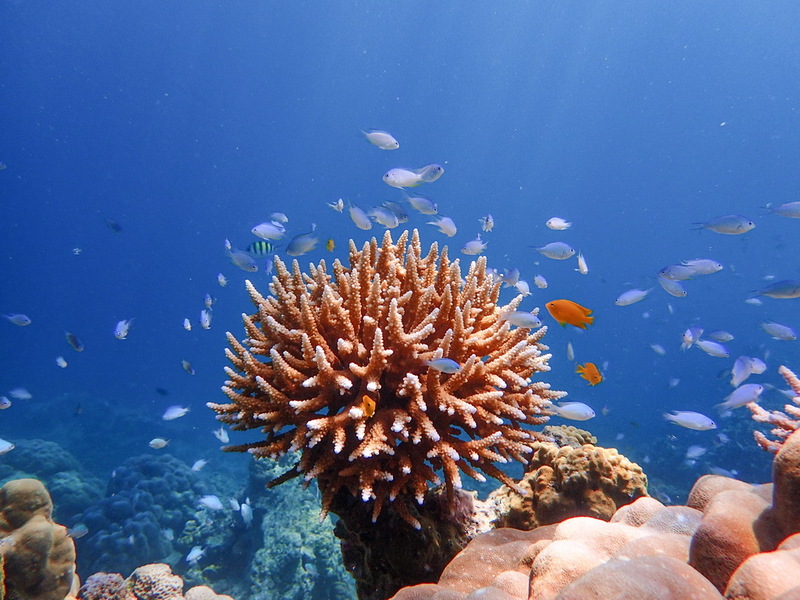 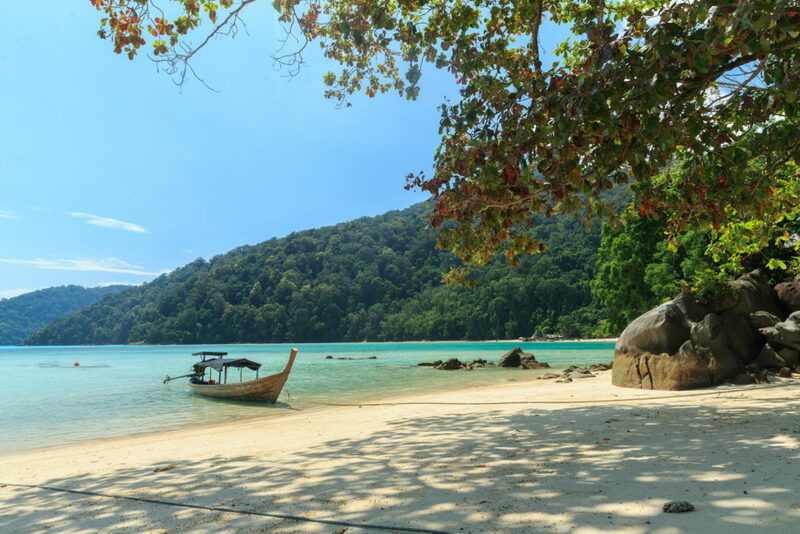 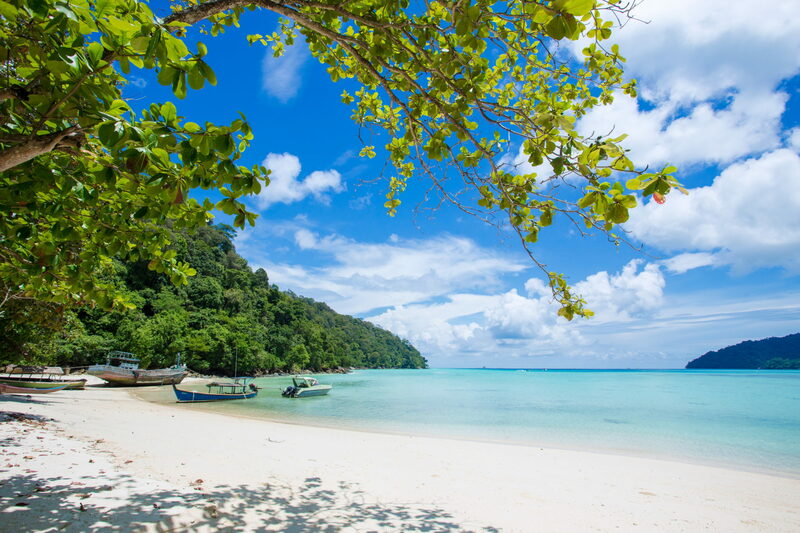 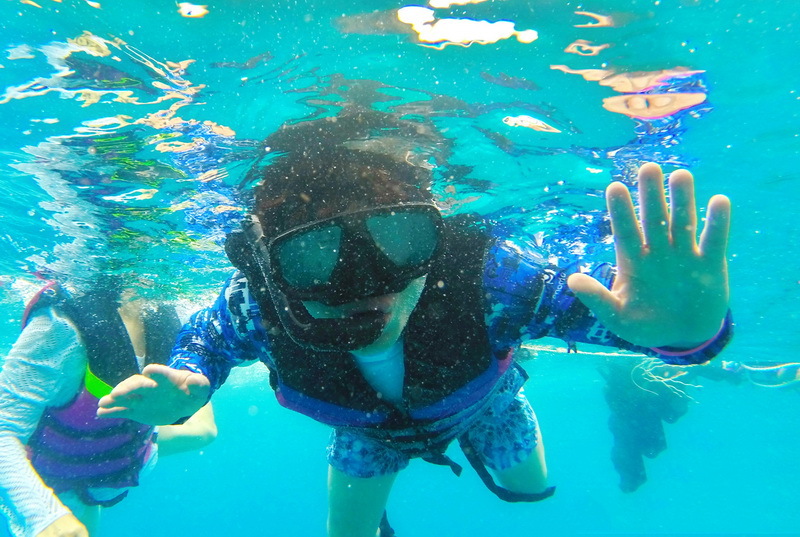 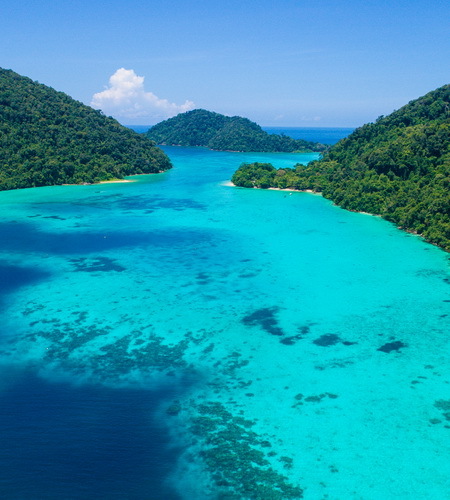 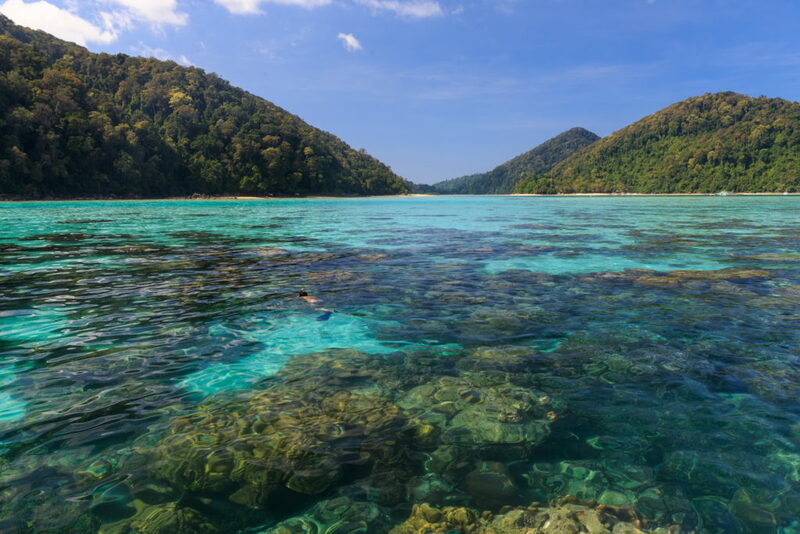 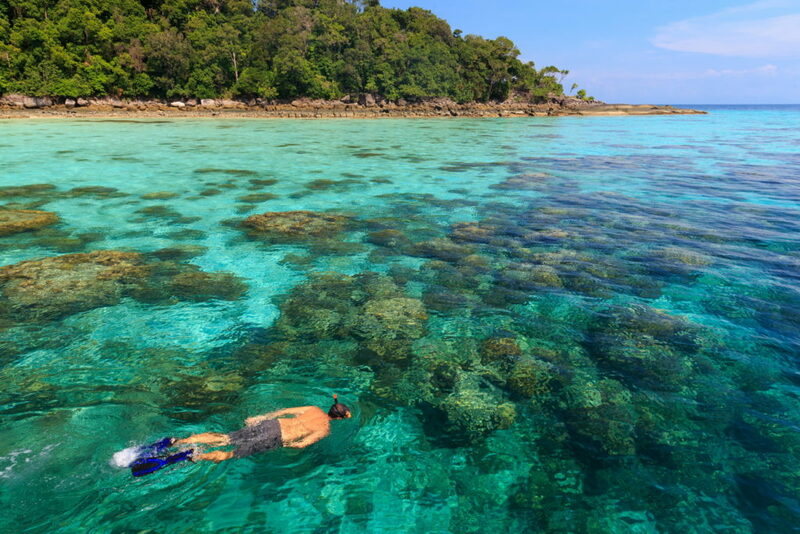 As well as other snorkeling site, Surin Islands welcome visitor only 6 months a years, don’t miss it!